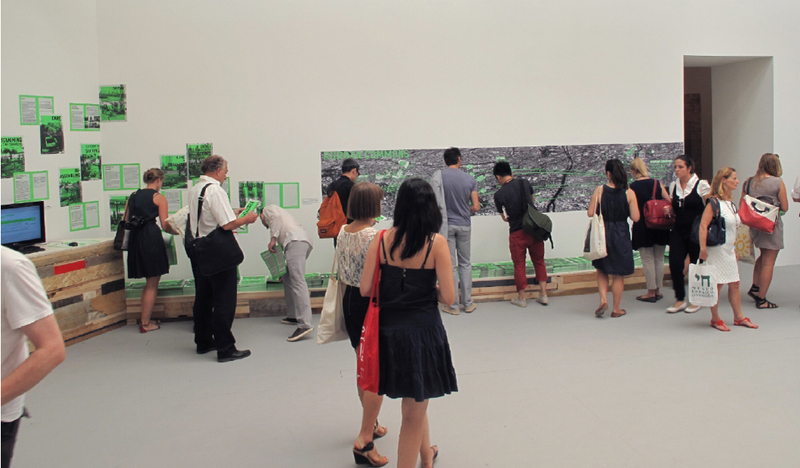 The Atelier d’Architecture Autogérée’s project R-URBAN is featured in the 13th Architecture Venice Biennale directed by David Chipperfield and titled Common Ground, which will run from 29th August to 25th November 2012. R-Urban is a bottom-up strategy that explores the possibilities of enhancing the capacity of urban resilience by introducing a network of resident-run facilities to create complementarities between key fields of activity (economy, habitat, urban agriculture, culture). The strategy is currently implemented in Colombes, a suburban town in North East of Paris. 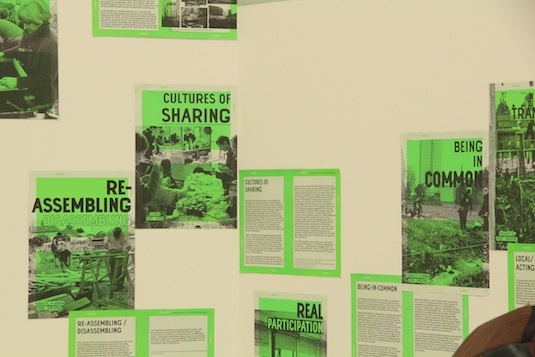 R-Urban interprets the topic of the Biennale – ‘Common Grounds’ – in different ways: not only as a basis for consensual action but also as a means for enabling grounds for dissent and differentiation within the very notion of Common. 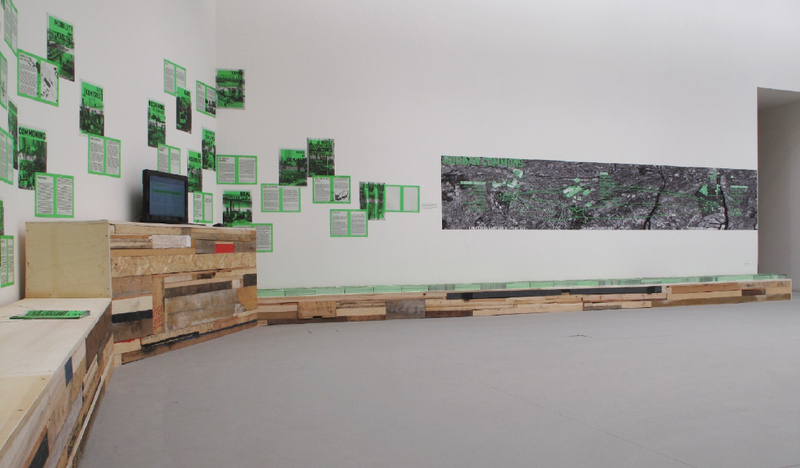 Common Grounds as well as Grounds of Commons, R-urban proposes a starting point rather than a conclusion for a long term collective and differential (re)construction of the Commons in our cities.